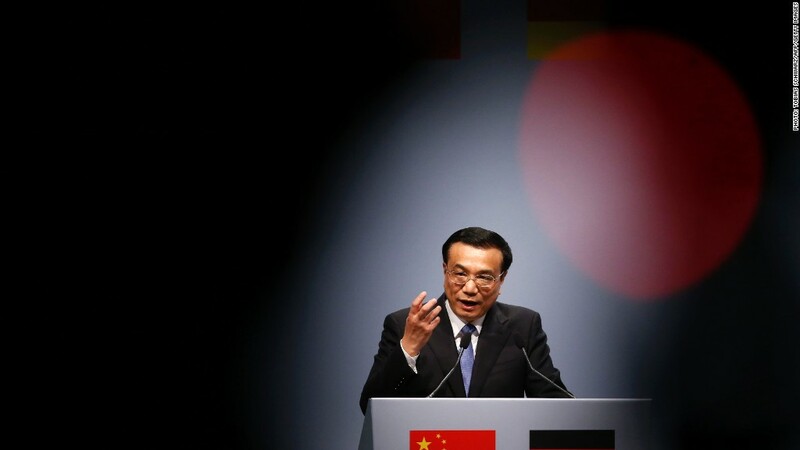 Premier Li Keqiang said China needs to keep growth above 7.2%. Li's comments, in a speech published Monday on the website of the All China Federation of Trade Unions, indicate that China is comfortable with the current strength of economic growth and suggest short-term stimulus is unlikely in the near future. Beijing has an official annual GDP target of 7.5% for 2013 -- a goal all but assured by a solid performance in the third quarter. For China, even the question of a minimum rate of growth -- rather than maximum -- is something of a switch. But now China must find a way to settle into a new pattern -- one of moderate expansion driven by consumption and innovation rather than exports and cheap credit. In his speech, Li said that Beijing must avoid the temptation to run higher deficits and print more money in an effort to stimulate the economy. "This kind of short term stimulus policy is hard to sustain," he said, citing the fate of European countries that spent beyond their means. 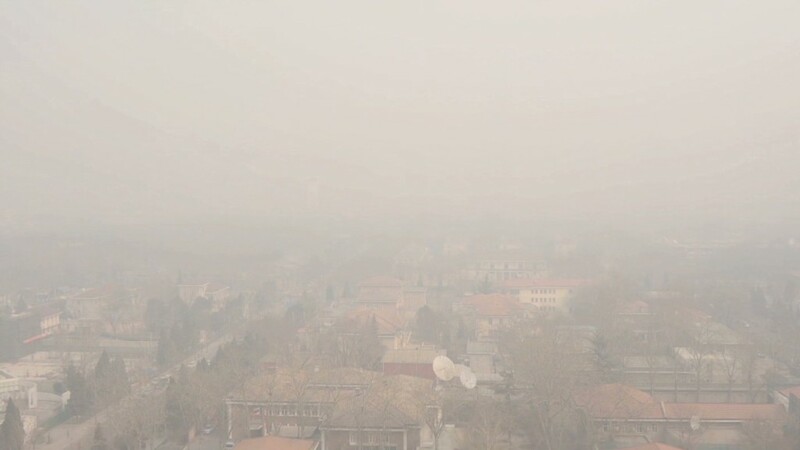 Related story: What will it take to fix China's pollution problem? The general consensus among China analysts is that the current leadership team in Beijing could follow the example of Deng Xiaoping -- a reformer who emphasized economic improvements over ideology.